Children of all ages are welcome, with conditions, as per rates above. We do provide cots. STO rates are applicable to accredited Tour Operators. Contact us for your commission rate. Payment is due 30 days prior to guest’s arrival. 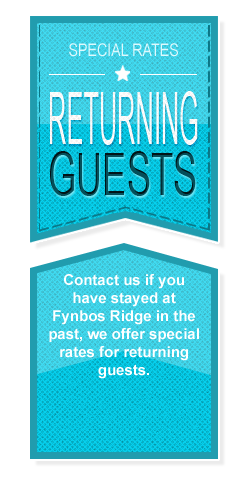 Guides stay on a complimentary basis – subject to availability. Dinner available on request. Dinner for arrival evening needs to be pre-booked. Please contact us for specials and incentive programs. 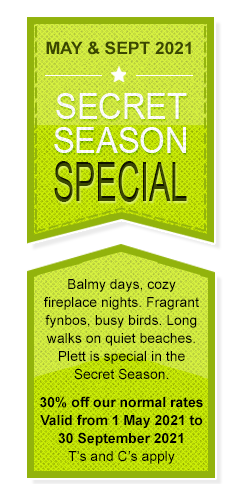 Special Budget, Long Stay, Group & Loyalty rates available on request.